Watford and Wolves meet in the FA Cup semi-final at Wembley on Sunday, hoping to end their long waits for an FA Cup final appearance. Who will keep alive their hopes of lifting the trophy. 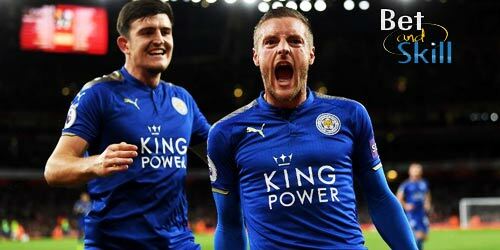 Don't miss our Watford v Wolves betting preview with predictions, betting tips, probable lineups, team news, best odds, bookie offers and no deposit free bets on this match! Manchester City can take a step closer to their quadruple dream when they lock horns with Brighton in the FA Cup semi-final on Saturday. Will the Citizens ease past the Seagulls at Wembley? Don't miss our Manchester City v Brighton betting preview with predictions, betting tips, lineups, team news, enhanced odds, bookie offers and no deposit free bets on this match! 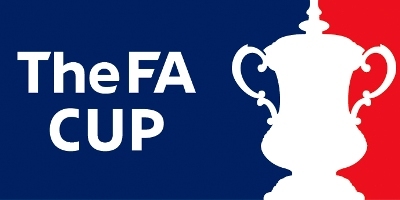 Find here the best FA Cup accumulators tips and singles predictions (bankers, value bets and possible suprises), including odds, free bets and no deposit bonuses. Copy and win! 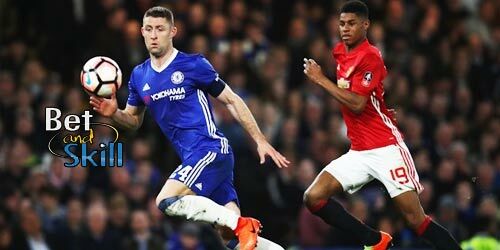 The standout game of the FA Cup 5th round comes at you from Stamford Bridge as Chelsea host Manchester UTD on Monday night. 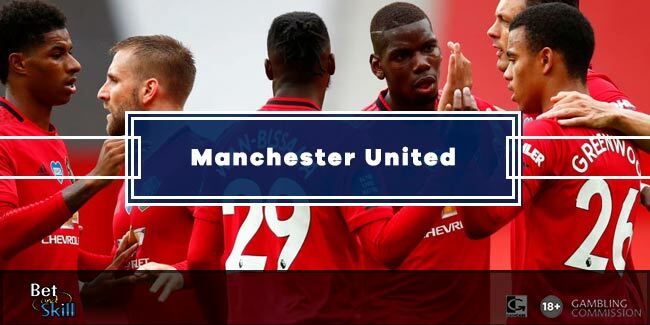 This post contains our Chelsea vs Manchester UTD betting preview with winning predictions, betting tips, probable line-ups, team news, enhanced odds, bookmakers offers and no deposit free bets on the FA Cup! Sheffield Wednesday travel to Stamford Bridge to take on Chelsea in Sunday's fourth round clash, hoping to pull off an FA Cup upset. 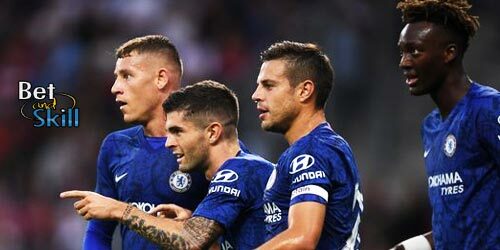 Check out below our Chelsea vs Sheff Wed betting preview with betting tips, predictions, starting line-ups, team news, enhanced odds, betting offers and no deposit free bets on Sunday's matches! 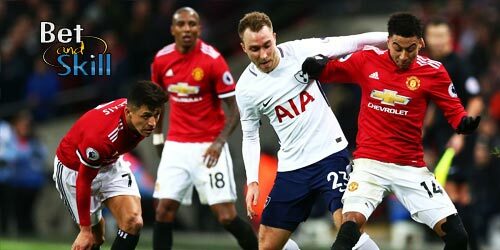 Arsenal take on Manchester United at the Emirates Stadium on Friday night, in what will be the pick of the FA Cup fourth round ties. Who will go through? 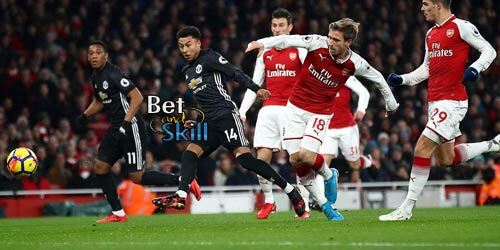 Find below our Arsenal vs Manchester UTD betting preview with winning predictions, betting tips, probable line-ups, team news, highest odds, bookmakers offers and no deposit free bets on the FA Cup! 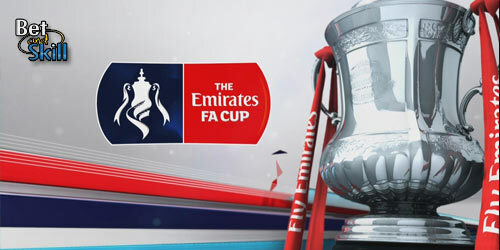 The concluding FA Cup third-round fixture takes place at Molineux on Monday night as Wolverhampton Wanderers play host to Liverpool. 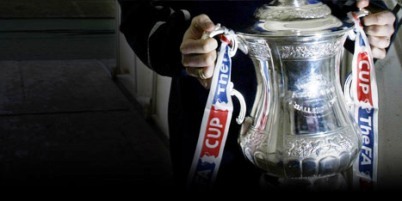 Don't miss our Wolves vs Liverpool betting preview with winning predictions, betting tips, probable line-ups, team news, highest odds, bookmakers offers and no deposit free bets on the FA Cup! Arsenal are looking to avoid an FA Cup giant-killing when they travel to take on League One outfit Blackpool on Saturday evening. Will the host cause an upset? 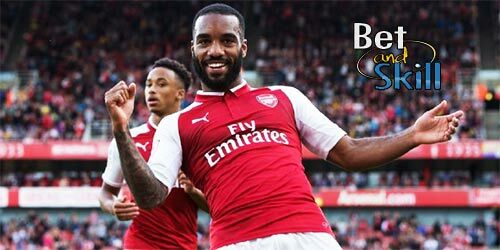 Don't miss our Blackpool v Arsenal betting preview with predictions, betting tips, starting lineups, team news, best odds, bookie offers and no deposit free bets on this match!